"Winning'" is just another word for something left to lose in a lawsuit. 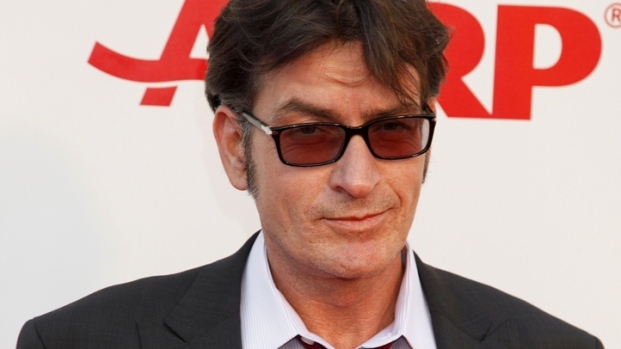 It appears that Charlie Sheen's trademark catchphrases are being trademarked by...other people. Over the past few weeks as the former "Two and Half Men" star has taken to radio, TV and social media to entertain, attack and school his friends and foes alike about what life's like when you're on a drug that is yourself, intrepid marketers and opportunistic entrepreneurs have started going to the U.S. Trademark Office to lay legal claim to his utterances, according to the Hollywood Reporter. A slew of T-shirts have appeared in recent weeks sporting perhaps the most popular Sheen-ism: "winning." "Winning!," "Uh Winning," and "Bi Winning" are the phrases on the shirts that people have attempted to trademark. A video website tracking Sheen's movements registered "Tiger Blood TV", and another company claimed "Adonis DNA" for a series of health and nutritional supplements. But Sheen, who is about to embark on the rapidly expanding "Violent Torpedo of Truth/Defeat Is Not an Option" tour, plans to sell his own merchandise via concert promoter Live Nation, which could lead to legal action against the trolls trying to capitalize off his fame.